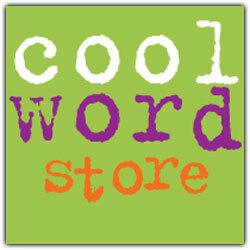 To join the Cool Word Club, just fill in all fields in the registration form below. Which grade are you in? Please type the email of your parent or guardian so that we may contact them to get their consent for you to join the Cool Word Club. We cannot approve your membership without this information.